YouTube is teaming up with major movie and TV studios to show newly released programming for free on the site. Bootleg moviemakers are about to take a big hit. YouTube announced Thursday that it'll partner with major film and entertainment studios to show popular movies and TV shows on its site for free. Sony Pictures, CBS, MGM, Lionsgate, Starz and the BBC are part of the deal, which will allow users inside the U.S. to watch select programs online. 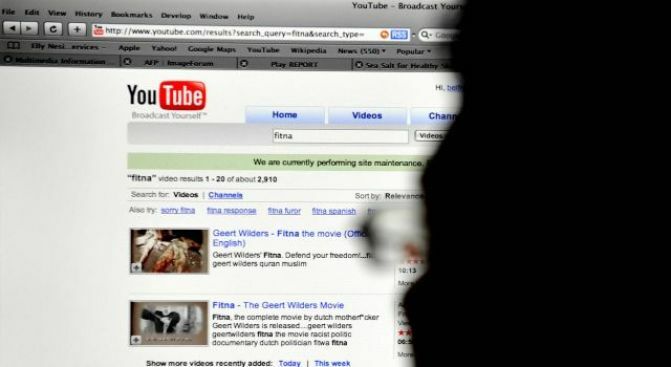 Advertising revenue on the site will be split between YouTube parent Google and the studios.